Cabbages & Roses vibrant and quirky Podge print is available in a cheerful blue colourway that instantly adds a splash of fun to any room. 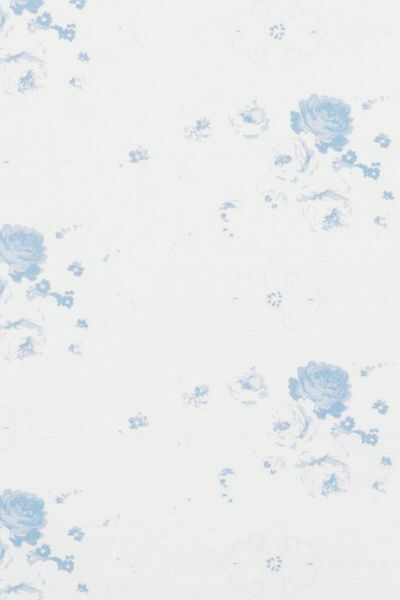 This fabric is composed of 100% linen and is printed on a white base cloth. Please note that it takes approximately 4 weeks from confirming your order for your fabric to be ready to dispatch.